ADHD often develops at a very early age making it harder for parents to detect them. For others, this condition becomes more evident as they grow older and stays even during adulthood. For that matter, it is important for parents to make the necessary changes in order to care for the growing needs of their loved ones. 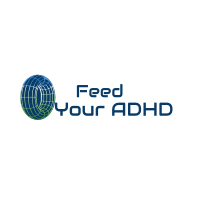 Let us look at some of the differences as well as the similarities in the behavior of young kids and adults who have ADHD. As mentioned earlier, there are a number of behavioral traits that can be carried over with ADHD patients. With that being said, just like a personality can change over time, ADHD in adults may also show similar traits but with a few little differences. A good example of this is with regards to a person’s hyperactivity. It should be noted that this is considered to be one of the most common traits ADHD patients have. 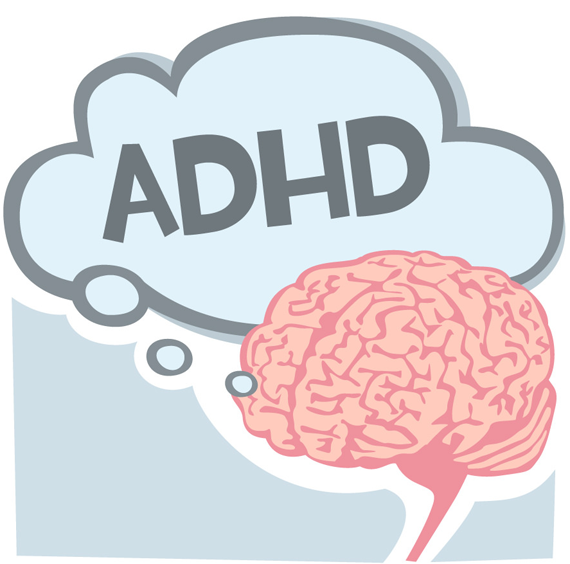 Hyper activeness however can be very different with ADHD in adults. 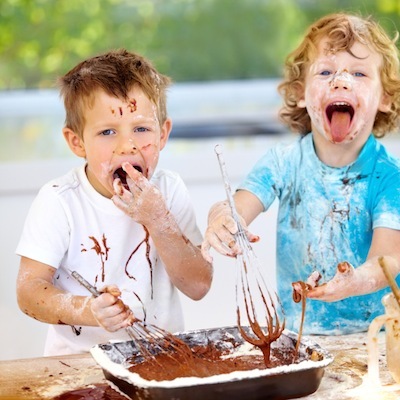 Hyperactivity in children can be best described as being in constant motion, and this often shows with the activity that they are engaged in. They can run and climb excessively, even when it is inappropriate for the situation. 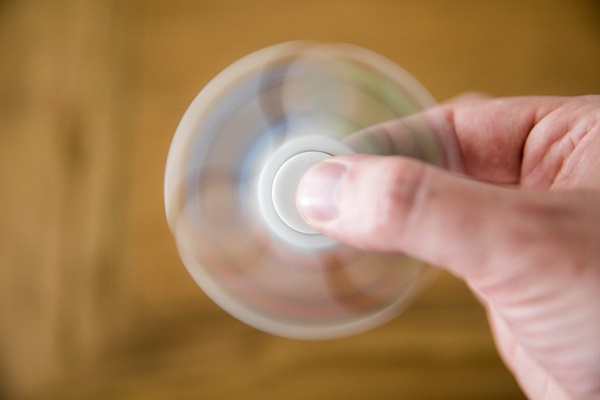 Other kids with ADHD need to have something in their hand to play with, constantly fidgeting or squirming as a result. Talking excessively can also be a common trait for some. In contrast, hyper activeness in adults may have been replaced by a general feeling of restlessness. This makes them easily bored which results to moving from job to another after becoming bored once they’ve learned it. There is also a huge likelihood of uncompleted projects because of them becoming bored halfway through it. Restlessness is a common issue which makes it necessary for them to get up and walk around after sitting still for a few minutes. Aside from hyperactivity, ADHD symptoms in adults also include inattention. For children, this means that they can become easily distracted with the things that are going around them. Some adults also experience this as well making them it fairly similar with each other. Children oftentimes make careless mistakes in schoolwork, do not pay enough attention to details, have short attention span, unable to complete homework, projects or chores, have problems with organizational skills, forgetfulness, and the likes. On the other hand, adults have problems with inattention making them lose or misplace items such as keys, phone numbers, important papers that are needed on a daily basis. This also makes them leave tasks uncompleted while at the same time they become distracted easily. 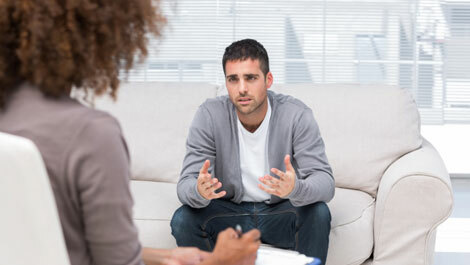 Inattention can also lead to having difficulties in following conversation which causes them to have problems with self-motivation. 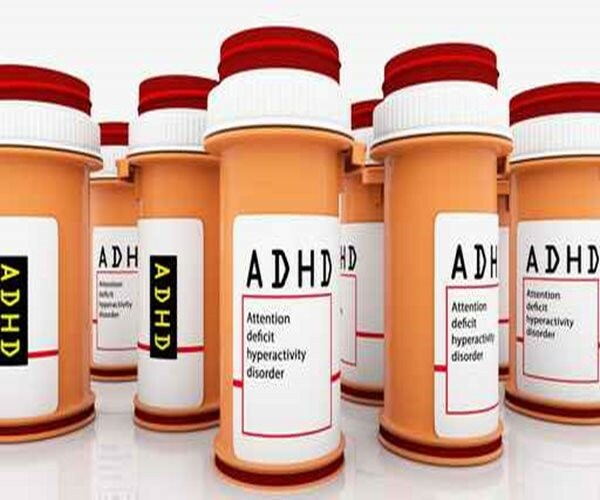 There are indeed some similarities and differences with ADHD symptoms in adults and children. Treatment should not only be considered for children but for adults as well. This is because therapies and other related procedures can go a long way in helping patients manage ADHD in a timely and effective manner.